Located in heart of downtown Orlando, our kitchen services Central Florida's catering needs as one of its premier caterers. Food is not a business, but a passion for us and every detail is important. We understand what it takes to surpass diverse expectations in every way and we strive to deliver that promise every time we have the pleasure of serving your guests. Whether you are hosting a corporate breakfast or lunch, a private party, family celebration or wedding, we are eager to assist you in planning the perfect event! If there is a dish you don't see on the menu give us a call and we can tailor your request to meet your needs. Our catering service is worry free so that you and your guests can savor fresh and creative cuisine with every occasion. We pride ourselves in not only our delicious and creative dishes, but also in our commitment to Orlando's community through partnering with organizations like Florida Hospital's Gourmet Soiree and others. Chef Raul's prestigious culinary journey began in New York City shortly following culinary school. His career began at the luxurious Waldorf Astoria as the saucier (perfecting the sauce is so important to a great dish). His experience grew from some of the most esteemed establishments in New York City, such as Tavern on the Green, Chemical Bank World Headquarters, Lincoln Center Metropolitan Opera House, and Neuman & Bogdonoff Catering (now Neuman's Kitchen). From the Big Apple, Chef Raul moved onto other culinary endeavors after relocating to Orlando, Florida. His career in Florida included Executive Chef for Bergamo's Italian Restaurant, Chef at The Villas at Grand Cypress, Walt Disney World's Swan & Dolphin Resort, Citricos at the Grand Floridian and the Coral Reef at Epcot Center. With over 37 years of experience, Chef Raul wanted to use his culinary knowledge and pursue the dream of starting his own catering company where he could provide the experience of 5 star cuisine for everyone to enjoy. With Chef Raul's signature dishes, Foodie Catering offers restaurant caliber cuisine and service for all of your events. Michele, Chef Raul’s wife and partner, manages the sales and marketing side of the business. Like Chef Raul, Michele has a long history in the industry starting in college where she majored in Hotel, Restaurant, and Institutional Management at the Pennsylvania State University. Shortly after, she moved to Orlando and started her career in the hotel industry working her way through most departments, and hotels, but spent the majority of her time at the Walt Disney World Swan and Dolphin in Catering/Convention Services and Sales. Michele also enjoys working with many of our corporate clients and other industry partners. When she’s not working, she loves to travel, try new restaurants, and spend time with their 13 year old daughter, Sophia. Meet Zuleima (pronounced Zoo-lay-ma), or Zully to most who know her! Zuleima is an Events Manager who specializes in weddings. Her favorite part of the job is meeting new people, and working with bridal couples in planning their dream wedding. She is eager to assist couples in creating a special menu that suits their tastes and preferences, and is happy to provide guidance on other vendors and options. Zuleima is often called a social butterfly because of her friendly nature and bubbly personality. When she’s not working, she enjoys strolling around her favorite places like Disney Springs and spending time with family. 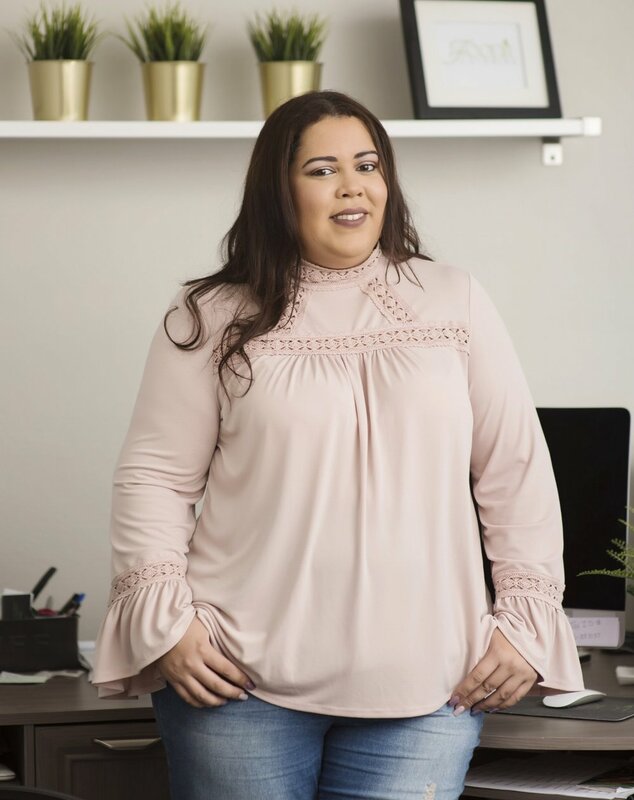 Richel is the newest addition to our team, and you can find her assisting many of our corporate clients with business lunches and smaller events. Richel is very detailed, and happy to assist clients with menu selections for their events. When she’s not working, Richel enjoys makeup artistry and spending time with her family and friends.